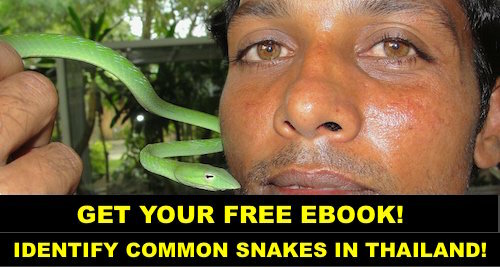 This is Our FREE ebook with 83 pages, you can get today. 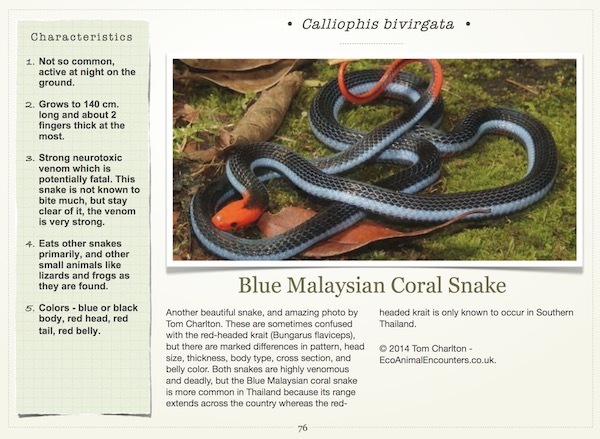 Free EBook – just for signing up for free newsletter. 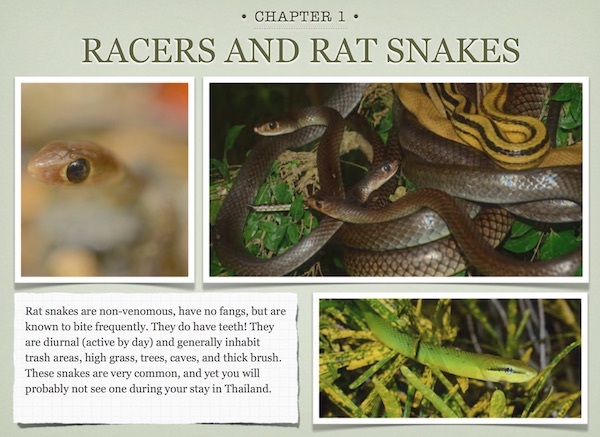 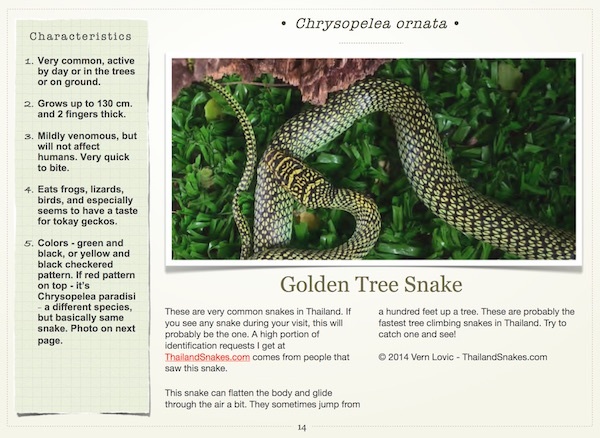 Author VernPosted on February 19, 2017 February 20, 2017 Categories snake research, Thailand Snake NewsTags free ebook thailand, free thailand snake ebook, thailand snakes ebook13 Comments on FREE Thailand Snakes Ebook – Get Yours!